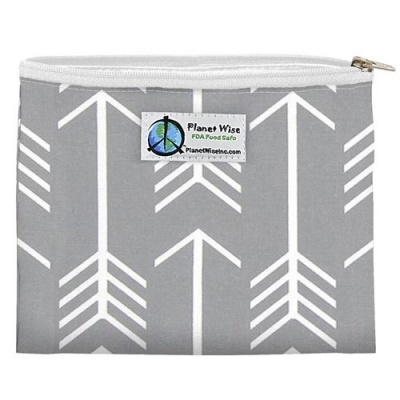 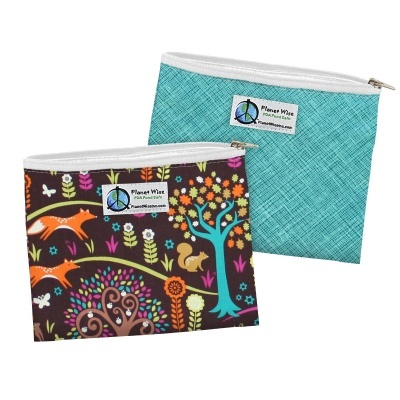 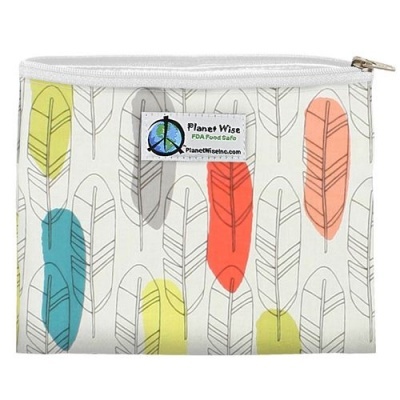 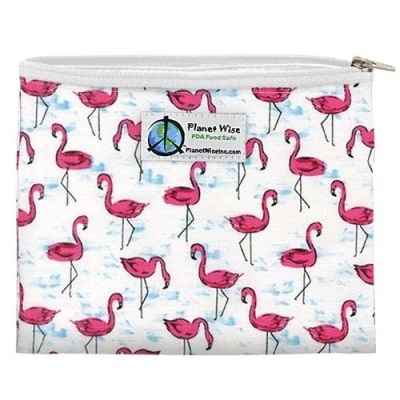 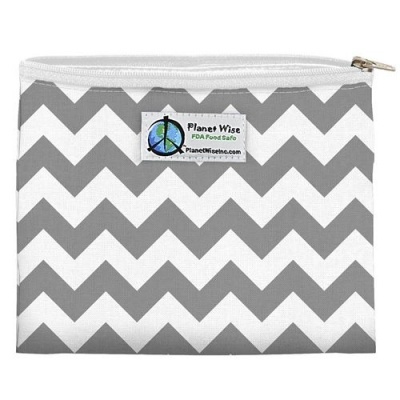 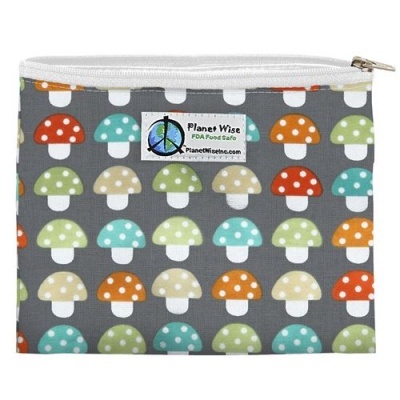 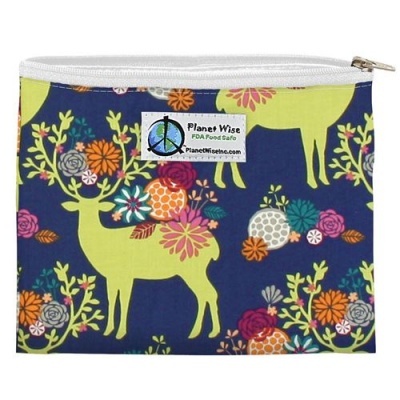 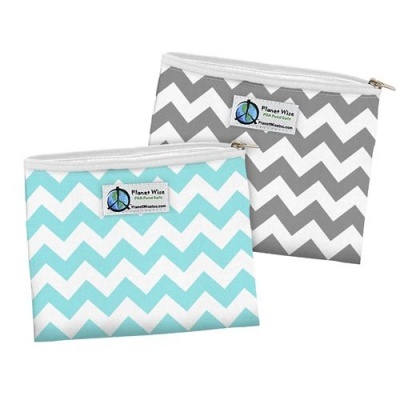 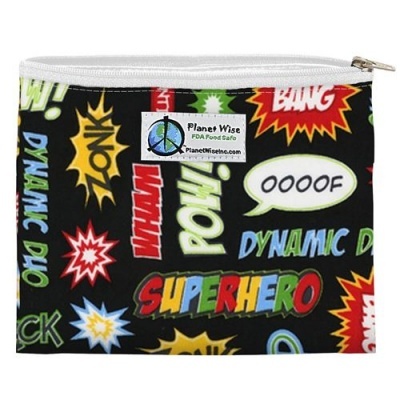 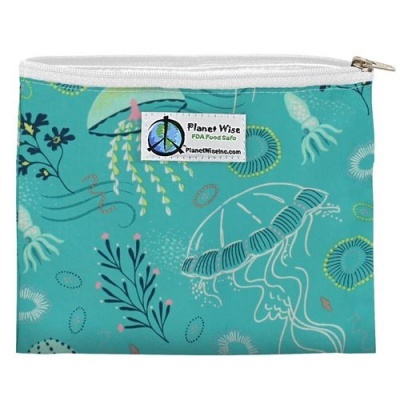 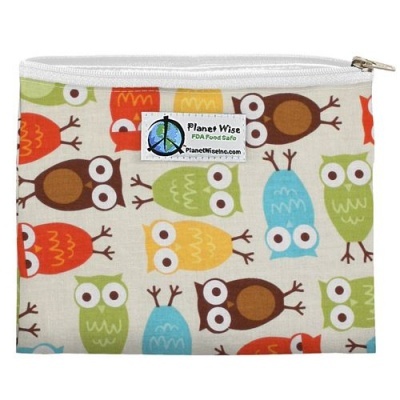 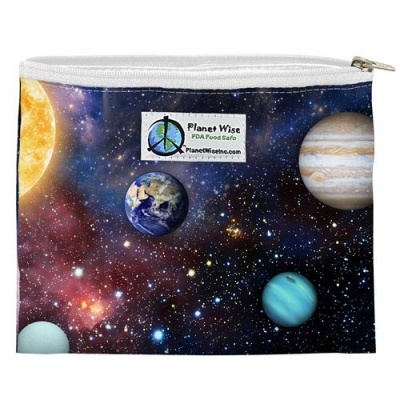 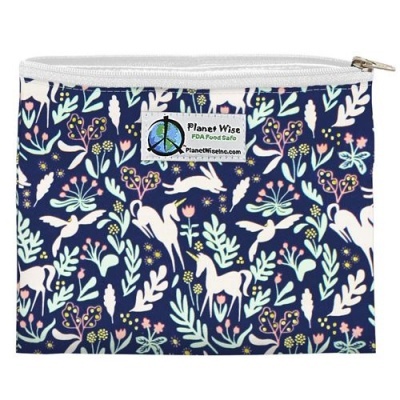 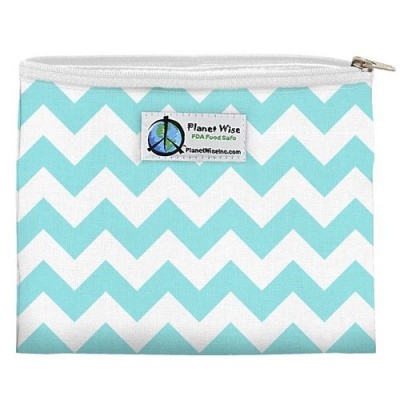 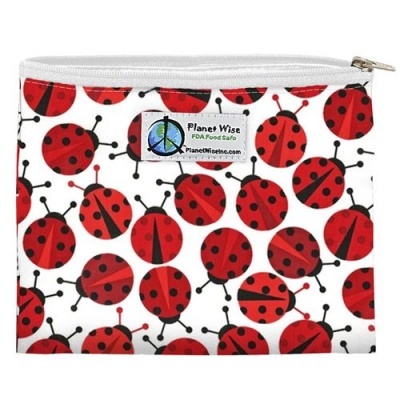 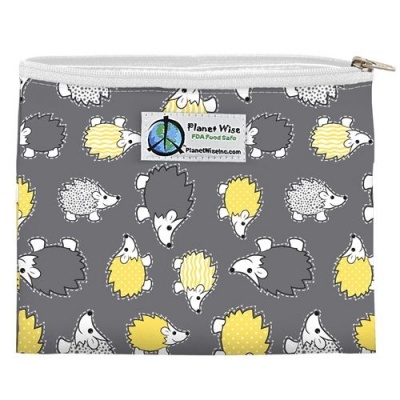 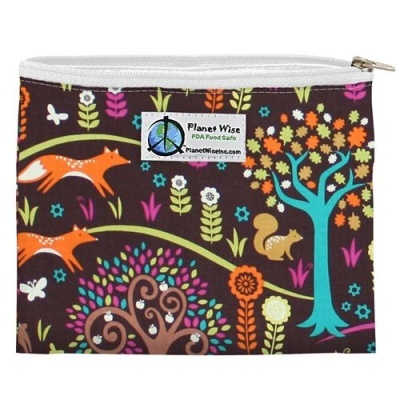 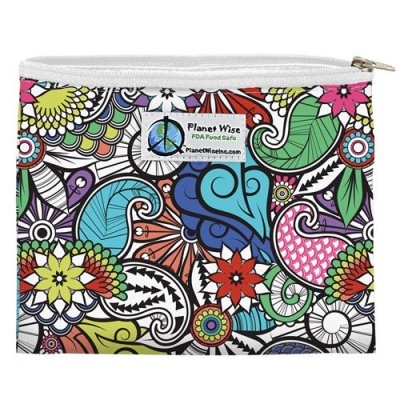 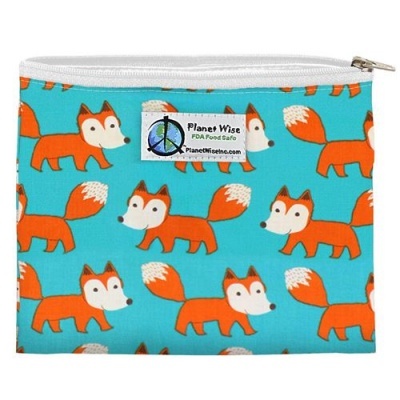 Planet Wise Reusable Zipper Sandwich Bags are seam sealed using a patent pending process to create a leak free bag with NO wicking at the seams - guaranteed! 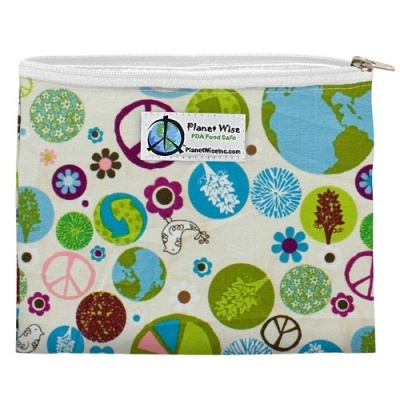 With fun, stylish prints on the outside and an FDA Food Safe EVA on the inside and cotton on the outside. 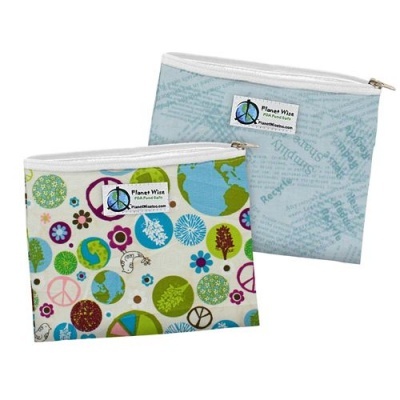 These bags are BPA, Latex, PVC, Phthalate and Lead FREE!